Ladies have you ever walked into a shop, fallen in love with a dress or a suit or maybe a pair of trousers only to find that the item doesn’t fit you quite how you want? It’s a common experience for many women and can be frustrating – especially if it’s the perfect style and exactly what you were looking for. At City Tailors of Bath we have been helping women everywhere by altering and repairing or re-styling garments across Bath, Bristol and the South West for many years. City Tailors have become the name to trust when it comes to providing you with perfectly fitting clothes. Across Bath, Bristol and the South West our ladies tailoring, dressmaking, alterations and repair service has earned us an excellent reputation amongst our clients, high end retailers and celebrities. If your favourite dress doesn’t fit, if you are looking to restyle a garment or if you have something that needs altering or repairing then our experienced dressmakers and seamstresses will offer you a first class service ensuring that your garment fits like a dream. Do you need an item of clothing to be repaired urgently? We offer a fantastic and reliable express alterations & repairs service across Bath and surrounding areas, carrying out all necessary work on the same day. Find out more by calling us today. It would be an incredibly long list if we described every service we offer but here are just some examples of the tailoring, dressmaking and alteration work that we do for our clients across Bath and Bristol. At City Tailors we are committed to excellence. Our highly experienced, fully qualified tailors and dressmakers will work on your garment until you are 100% satisfied. We have worked hard to establish an excellent reputation for quality bespoke garments, alterations and repairs. Garment re-styling, re-sizing, re-modelling, alterations and repairs are all carried out by our extremely talented team of dressmakers and tailors whose attention to detail is second to none even down to matching the original thread colour and stitch pattern. For women our trousers can sometimes be the most telling to us when we have lost or gained weight or even changed shape with age or children. They may be too tight or too loose, they may be too long or they may just need tapering at the leg. Our Bath based tailors will firstly measure you correctly to determine the perfect shape and measurement for you before carrying out the work to the highest standard with stitching and thread matched to the original. For most women the experience is familiar. You have tried on the perfect dress only to discover that it doesn’t fit quite right. It could be a ball gown with sequins and beading or it could be a simple A-Line dress that needs a hem shortening. Our highly trained dressmakers and seamstresses are equipped to alter your dress turning it into something that was made for you! 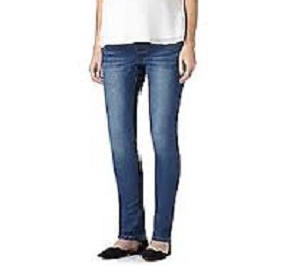 Jeans – once you find a pair you love they can become your favourite trusted item of clothing. When you find a pair that are perfect except in length then we can help by shortening them. When shortening jeans, we have two options - we can sew the hem by double folding and stitching it using the same colour thread as the original, or we are able to retain a pre-worn finish by cutting away the original hem and reinstating it at the required length. If you need the waist taken in or the jeans tapering we will pay close attention to the original stitching and thread colour to ensure a perfect match. We can also replace lost jean buttons. If you aren’t happy with the fit of a blouse or shirt there are many possibilities to improve it. For a blouse that is too loose the side seams can be adjusted to improve the fit. 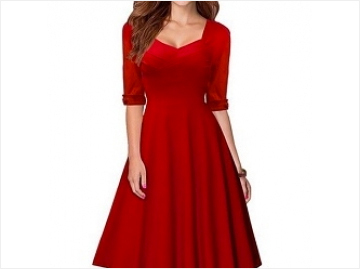 For sleeves that are too long or loose they can be either shortened or narrowed. Other alterations include altering the hips or chest and narrowing at the waist. You may have a favourite skirt that doesn’t fit quite the way it used to or you may have bought a new skirt that is too long. 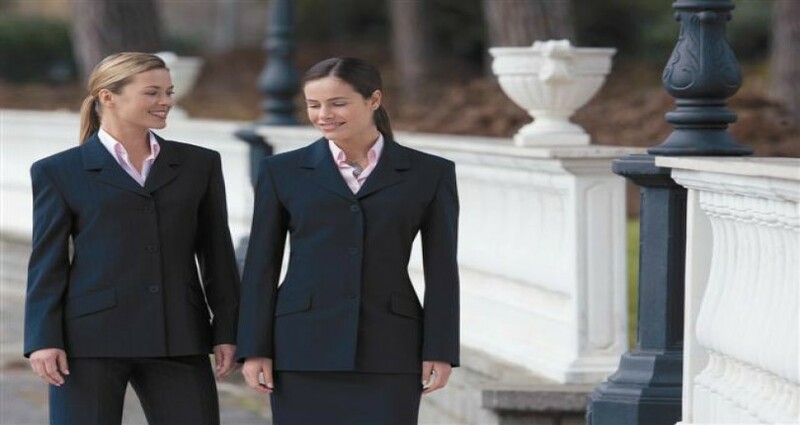 At City Tailors of Bath we can increase or reduce the size of the skirt by adjusting the side seams or the back seams. Not only can we take material away but we can also add it. 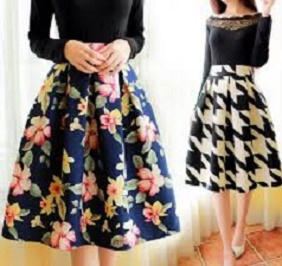 Our qualified dressmakers will firstly carry out measurements and then alter the skirt to ensure that it fits perfectly from the hips down to the hem. Our attention to detail means that you will never be able to tell that an alteration has taken place. Do you have a leather jacket that does not fit quite as you would like? Perhaps it is ripped and needs repairing to restore it to its former glory? Leather repairs and alterations should always be undertaken by professionals and at City Tailors we have the perfect team providing leather repairs and alterations to many clients across Bath, Bristol and the South West. A tear or rip does not need to mean the end for a leather jacket or coat. Our skilled seamstresses have the ability to replace panels and use specialised techniques to restore your leather jacket or coat to the best possible condition. The way we look makes a difference to the way we feel. The way our clothes fit can be the difference between us feeling OK and feeling great. We understand the importance of this and for years have been making our clients across Bath, Bristol and the South West feel great in what they wear. It takes extensive experience and skill to understand the various fabrics, intricacies and techniques involved with dressmaking and garment alterations. We understand the differences between working with silks to working with fur for example and can use our knowledge and experience to ensure that we provide a service that is unrivalled. We pay close attention to ensure that the end result is a dress that compliments your figure, without any hint of alteration. Our passion for what we do and our attention to detail is what makes us unique. 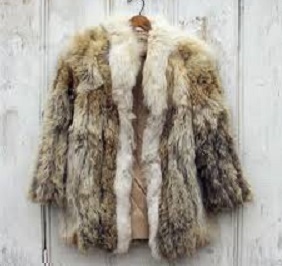 Do you have an old fur coat or jacket hanging in your wardrobe that needs updating or modernising? Our skilled furrier can give a new life fur coat or jacket by restyling it to give it a more contemporary look. We can change the look of your fur garment by re-shaping the sleeves or collar, or we can transform it into a new garment like a fur gilet or perhaps a scarf. With our skills, experience and creativity there are more options for restyling a fur garment than you can imagine. Performing alterations and repairs of this kind requires the expertise of a skilled furrier with the proper tools and training. Alteration and repairs to fur garments must be carried out using specialised equipment including special needles and thread designed for the unique properties of fur. Even a simple re-designing job can be complicated and so we recommend that you only trust experienced furrier with altering your fur garments. City Tailors and Ben made me an amazing suit for my wedding. After listening to what I want and helping guide me through design options, the suit they produced was far better than I had first imaged. I couldn't recommend them more! © 2019 City Tailors. All Rights Reserved.